"The flexible deployment makes the PAR Sensor very user-friendly for monitoring your light management." Monitor natural light strength across agricultural environments. 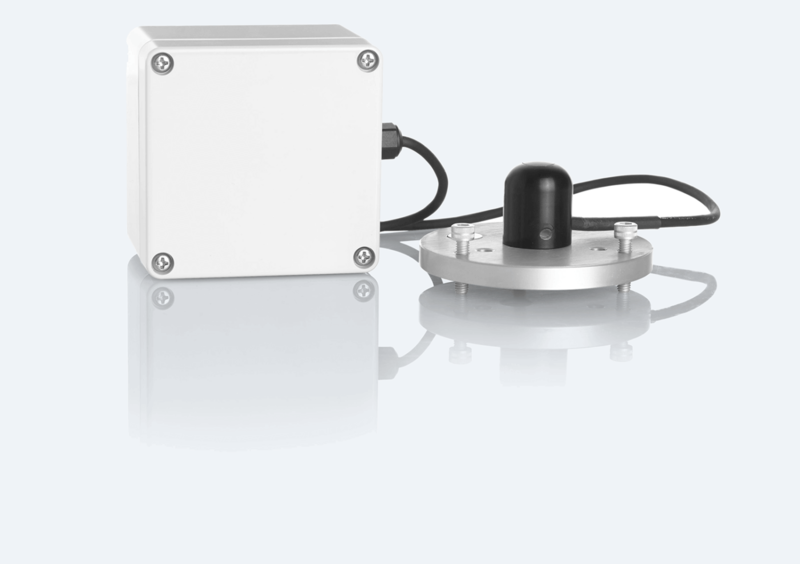 This rugged sun calibration quantum sensor was designed to measure the strength of natural sunlight. 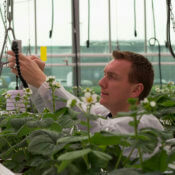 Use the PAR to measure PPFD (Photosynthetic Photon Flux Density) in agricultural environments including greenhouses, growth chambers, or outdoor plant canopy environments. One of the leading global specialists in vegetable seeds uses real-time alerts on truck and beehive conditions during the transportation of bees from Northern France to its headquarter in Warmenhuizen, the Netherlands.